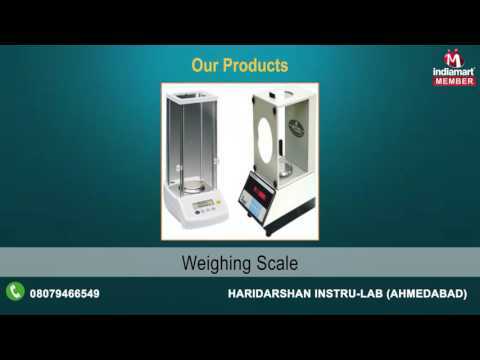 Haridarshan Instru-Lab has embarked on this domain in 2015, with attaining outstanding success in supplying and trading extensive array of Testing Equipment and Instruments. Our products range from Land Surveying Instruments, Coating Inspection Instruments to Cement Testing Equipments. We always work using the latest and advance technology while following the basic principles of precision engineering. Designed with perfection, these products are manufactured under the supervision of skillful professionals, with the used of pristine grade components that are sourced from the trustworthy vendors of the market and modish technology. To cater to the specific requirements of our prestigious clients. We offer these products in several models & technical specifications under the brand name of Pentax, Topcon, Leica, Nikon, South, Sun and Garmin. We are also instrumental in providing best in class maintenance services.